Many important titles were won with Spinpips, even today numerous top players rely on the unique features of this legendary pips-out rubber. 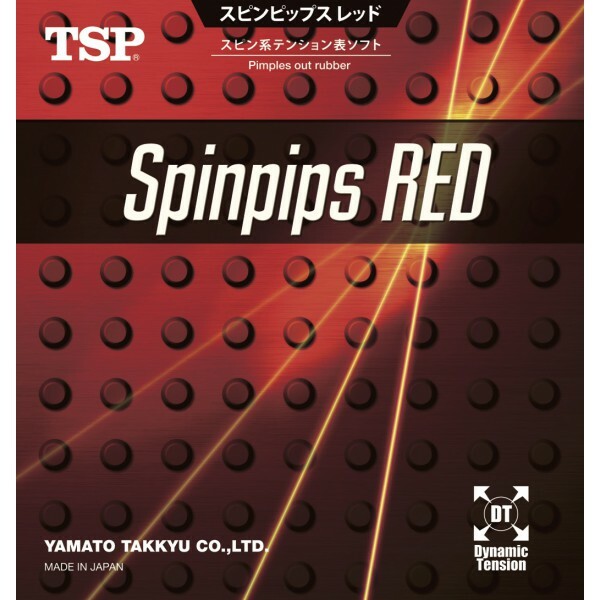 Spinpips Red is the softer and faster Spinpips version with built-in Dynamic Tension Technology. The very lightweight offensive sponge produces unique catapult effect and tons of speed. The proven Spinpips pips-out geometry delivers great spin and will give your opponents a hard time. 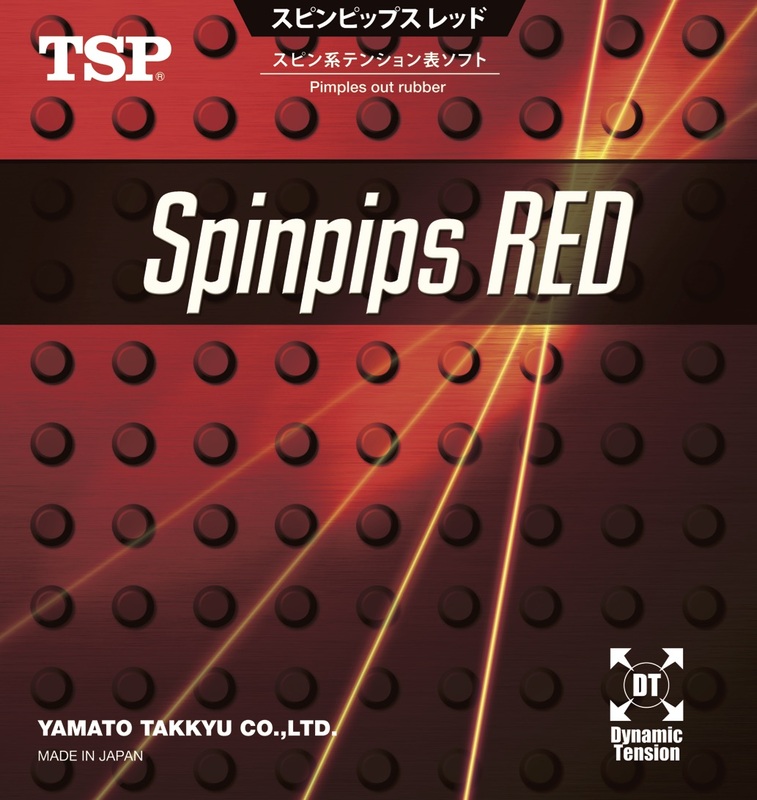 The red high-performance sponge of Spinpips Red is softer and faster than the sponge of Spinpips Blue.